Welcome to the HEXACO-PI-R website! 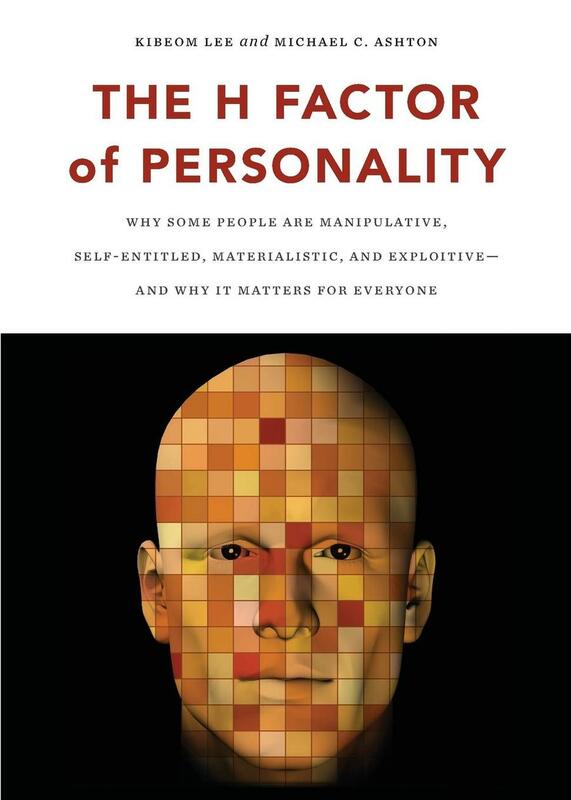 The H Factor of Personality explores the importance of the Honesty-Humility (H) dimension of personality in various aspects of people's lives. 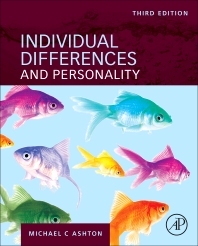 Individual Differences and Personality (3rd edition) A comprehensive survey of scientific research on personality and other psychological characteristics.